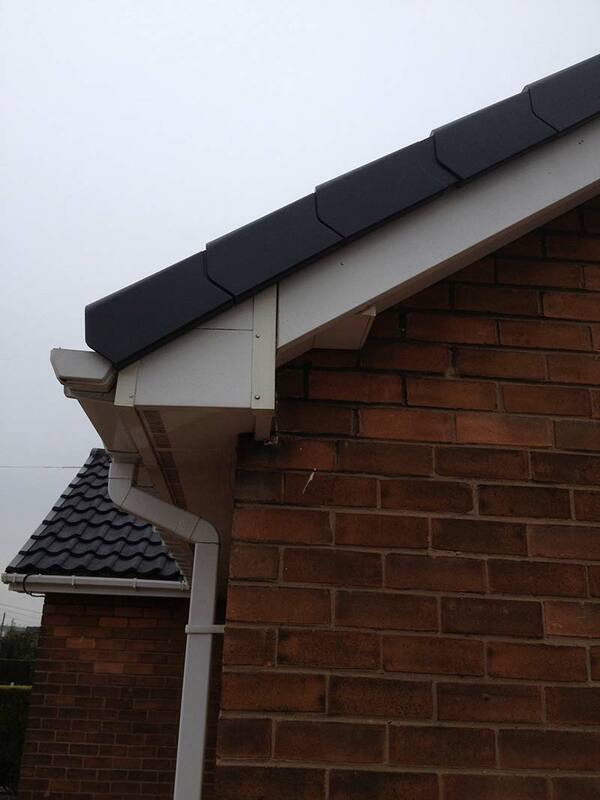 Full replacement service for fascia, soffits and gutters. 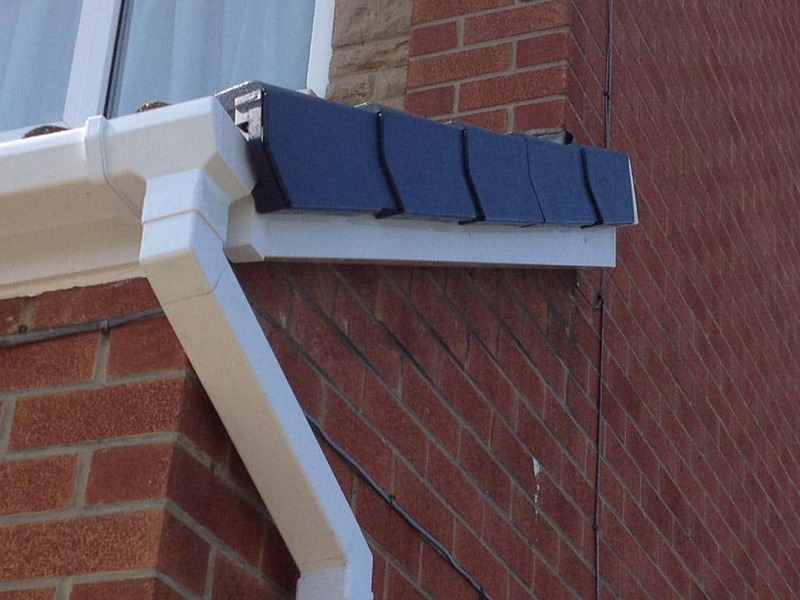 Britannia offer a full replacement when it comes to fascia, soffits and gutters. 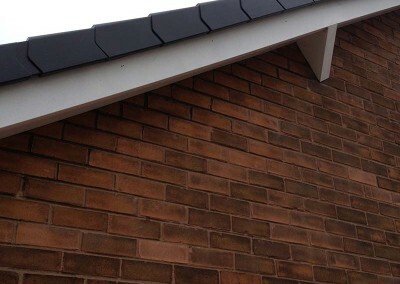 Fascias and Soffits are one of the most important external features of any property, providing protection for your roof and home. Despite this, they are very often neglected, left to rot and deteriorate, many home owners think their purpose is purely an aesthetic one. We can tell you its not! Making sure these are maintained correctly will save you £000’s in the long term. 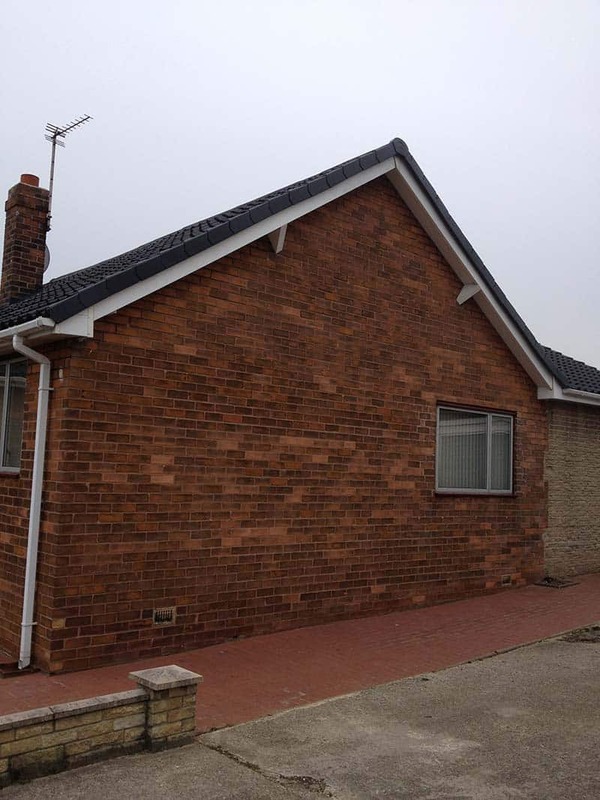 We start by removing all the wood, treating or replacing any rotten joists, installing a membrane and fully vented soffit board when required. We also use a category 1 plastic as standard. 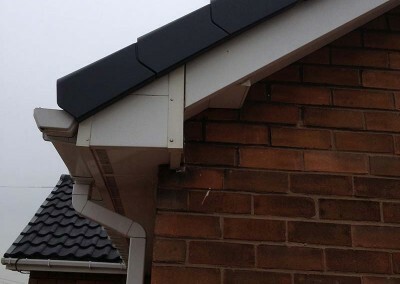 Fascia and soffit boards act as your first line of defence against the weather, when installed by a professional company. 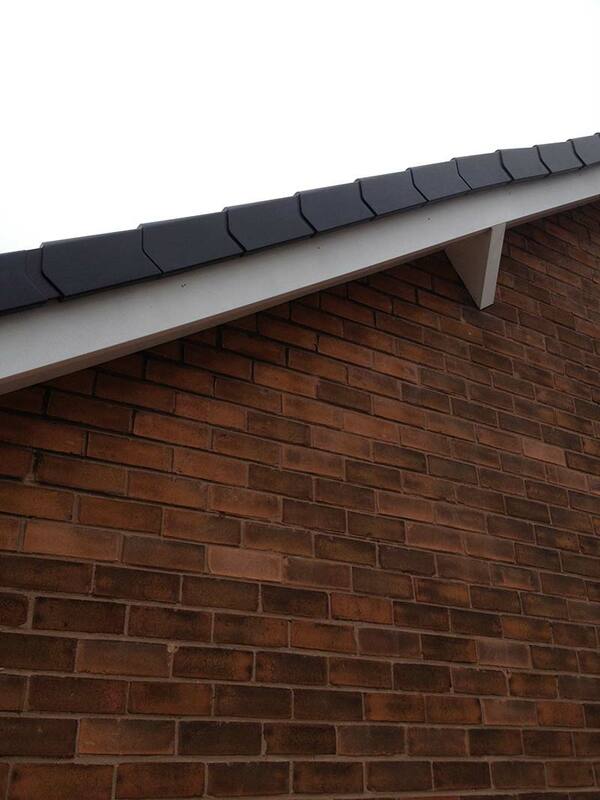 They stop wind and rain ingress, helping to keep your home warm and dry. Clean impressive lines to your home that not only look good, they can even increase the value of your home! How expensive it it to replace a roof? Far greater than getting the Fascias and Soffits repaired or replaced get in touch to see how this simple improvement to your home will save you £000’s. How expensive is it ofr heating nowadays? We all want reduced heating bills don’t we? 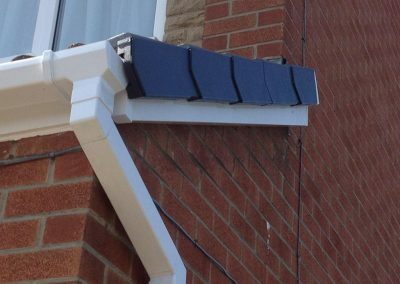 Well because of the protection these offer you will lose less heat from the roof and surrounding area ensuring your heating bills comes down. Black Mold, caused by damp not a nice sight and not good for the health. It is a problem suffered by many homes yet the solution is simple. 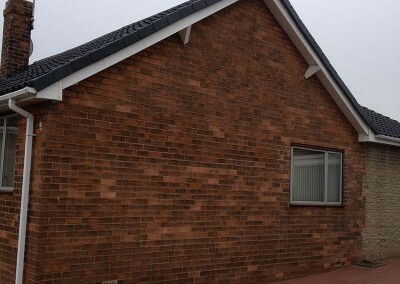 By using the correct Fasicas and Soffits with the right membranes your house can be allowed to breath again reducing condensation and getting rid of the damp. 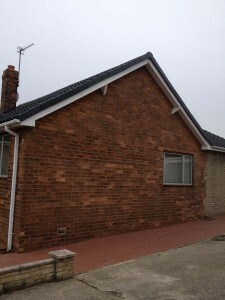 Talk to us to find out all about how Soffits Fasicas can really help imporve your home. There really has never been a better time.